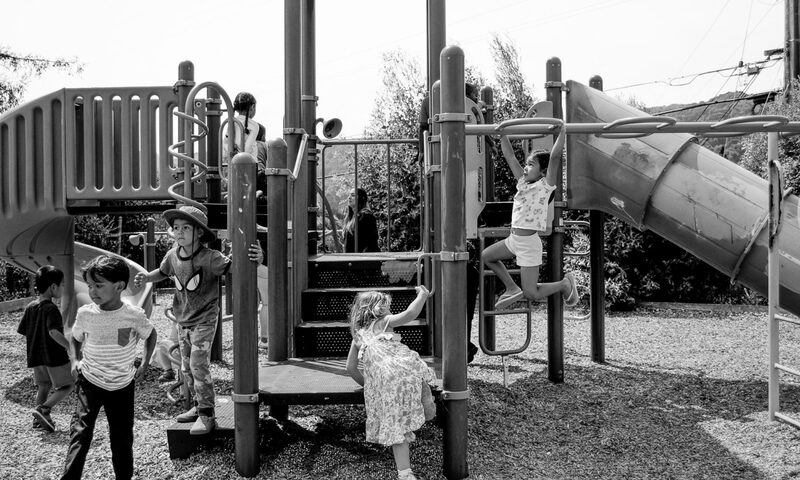 While Olinda Elementary doesn’t not have an after school program, The YMCA of East Bay does have and after-school child care program that is available to students and their families based on openings. Plesse inquire by phone or email stating your interest in Child Care at the Olinda site. Community-focused nonprofit established in 1844 with recreational programs & services for all ages.